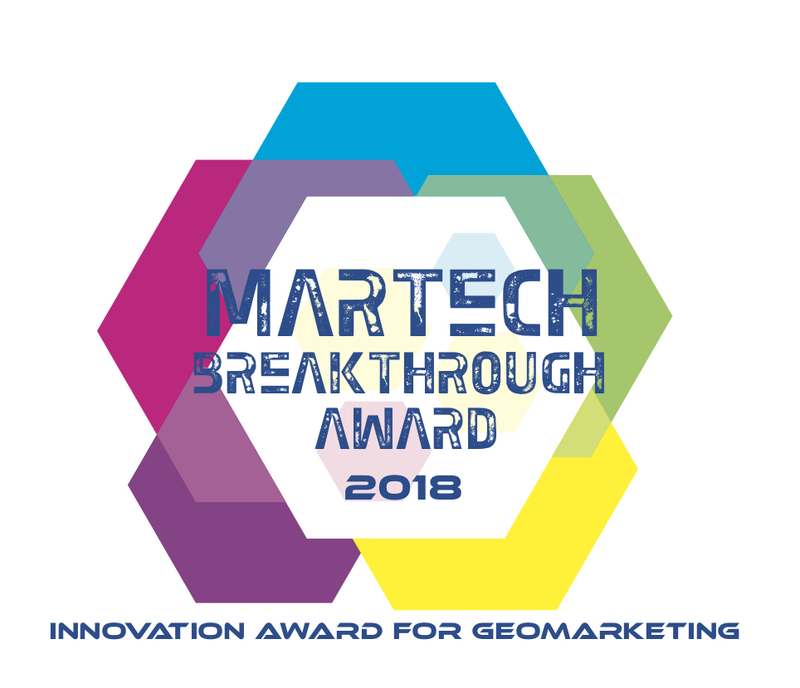 MarTech Breakthrough, an independent organization that recognizes the top companies, technologies and products in the global marketing technology industry, recently selected locr’s geomarketing products as the winner of its 2018 Innovation Award for Geomarketing. 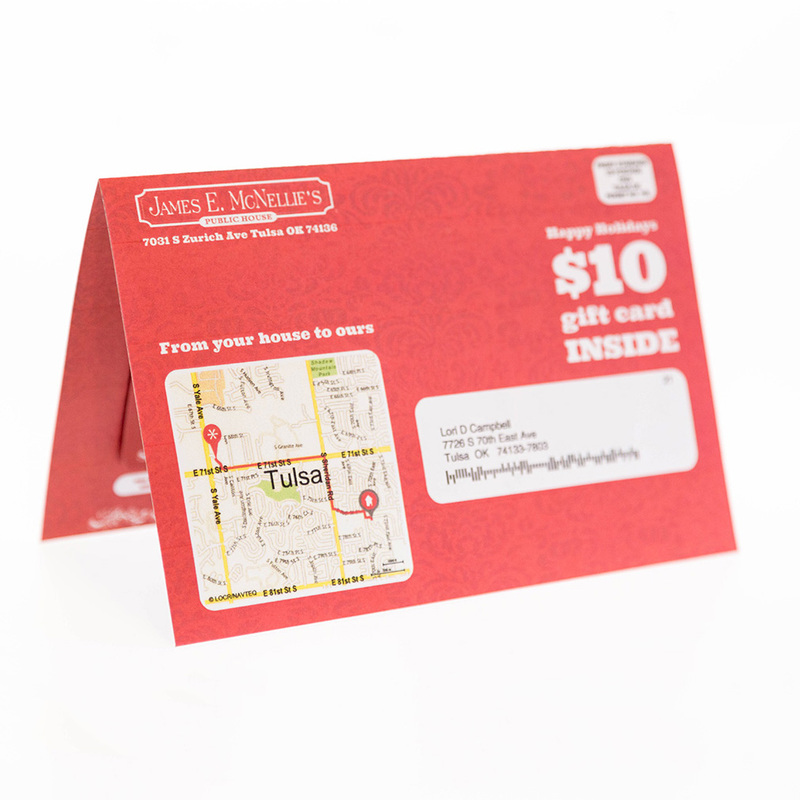 Personalized travel time, walking or driving distance based on the prospect’s address. Turn-by-turn directions that tell your prospects exactly how to get from their home to your business or event. 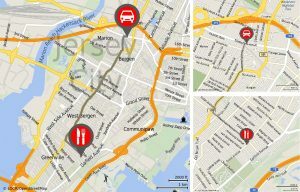 locr personalized maps are designed to meet a variety of business goals. They can be prepared in many different styles and formats. 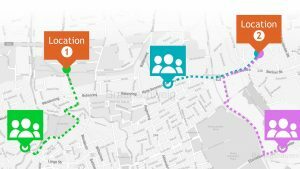 locr personalized maps are designed to meet a variety of business goals. They can be prepared in many different styles and formats. Best of all, including a map in your application is easy. 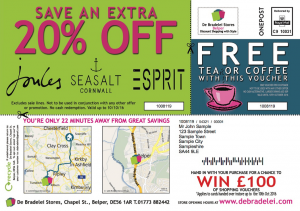 Personalized maps work equally well for printed direct mail, personalized adverts, email, and websites. For consumers, the marketing messages they receive can be more relevant when location is taken into account. And providing graphical support with personalized maps helps to gain recognition, stimulate curiosity and has a direct practical use for the interested consumer.